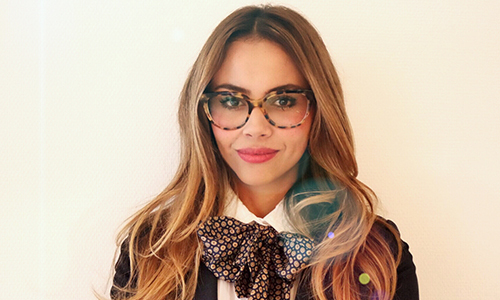 Valentina S. Velandia is an international communications consultant with expertise in diversity and gender inclusion. Valentina occupies herself with social justice issues and strives to democratize education systems. 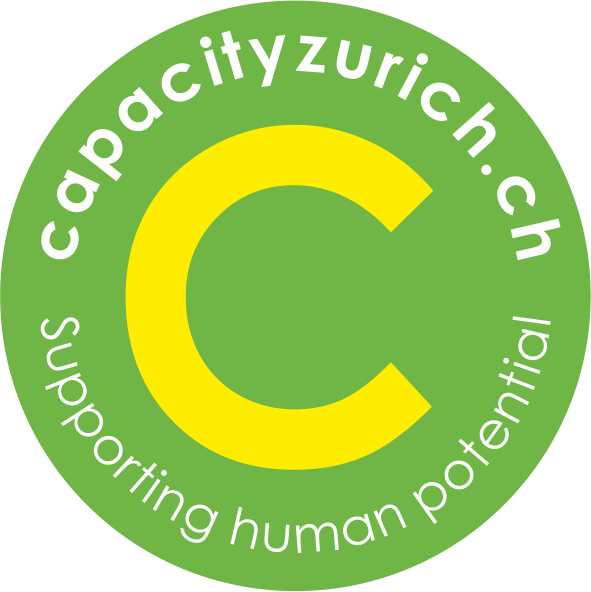 Valentina is the community manager at Capacity Zurich and serves as a mentor to persons with refugee and migrant experience living in Switzerland.